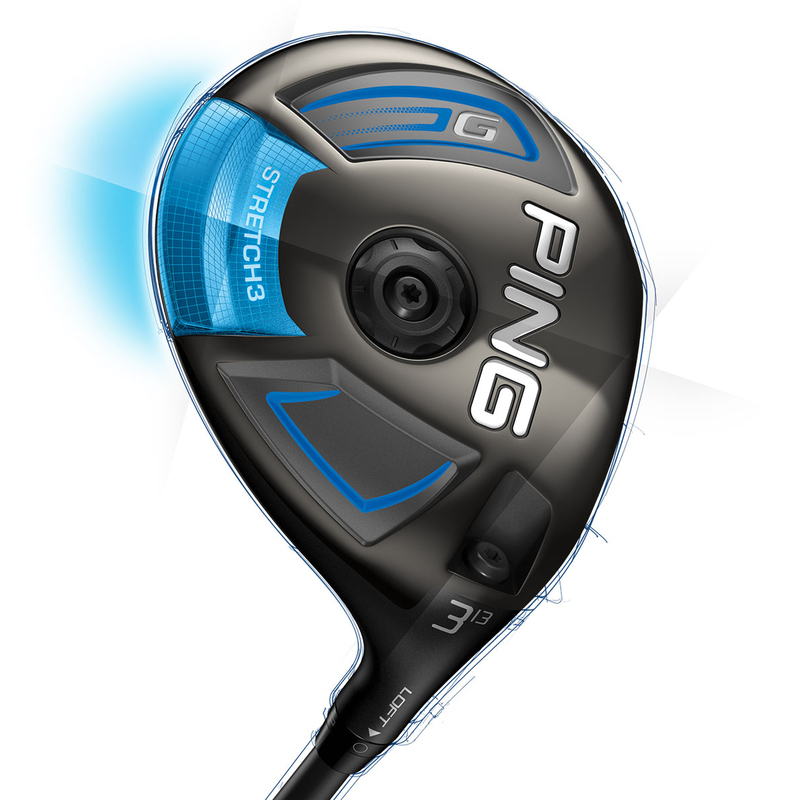 Become more accurate off the tee and the turf with the highly impressive PING G Tour 80 Fairway Wood. 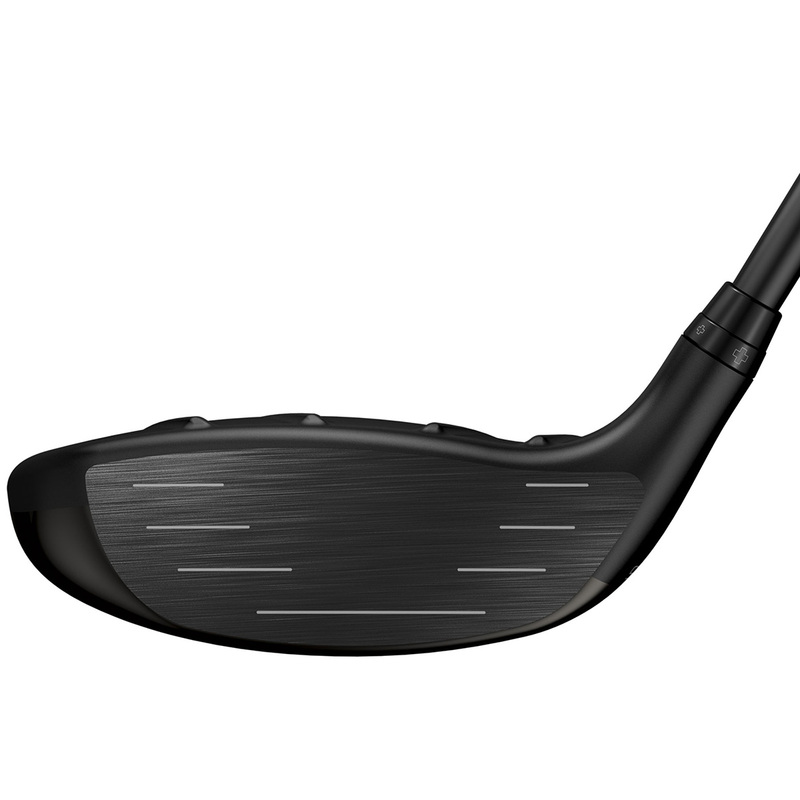 This fairway wood has been created from a carpenter 455 Face and tiered internal sole design that increases the face bending for a higher launch and all round improved results. 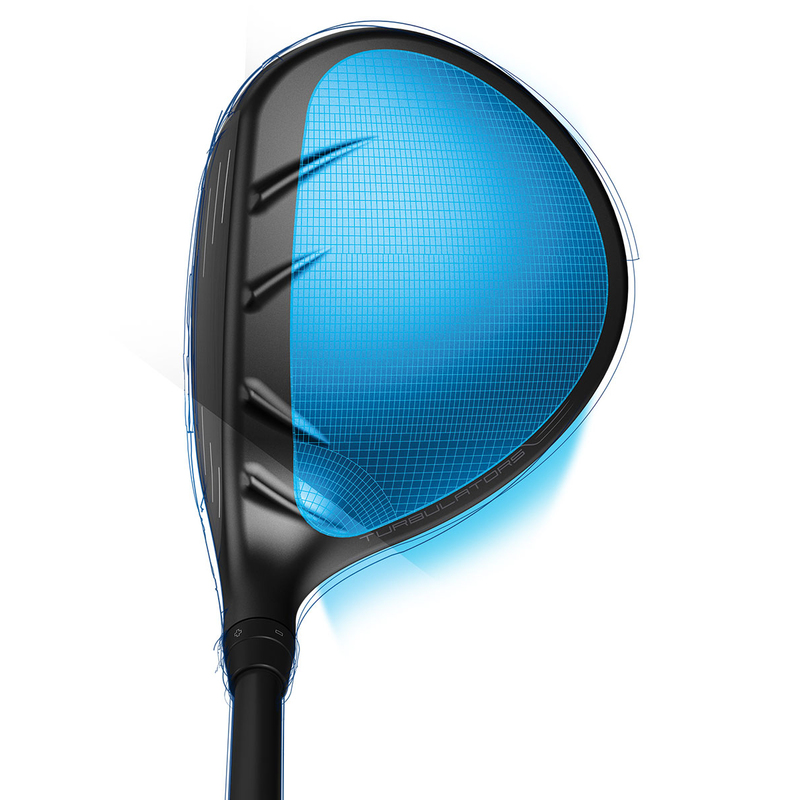 This fairway wood has now been equipped with Turbulator Technology which provides accurate alignment, a captured look and ultimately makes this club more aerodynamic for improved performance. Lowering the CG and raising the MOI has been accomplished thanks to the 25% thinner crown (7 grams). This club also sits lower to the ground to move the impact area higher on the face for a more solid contact. 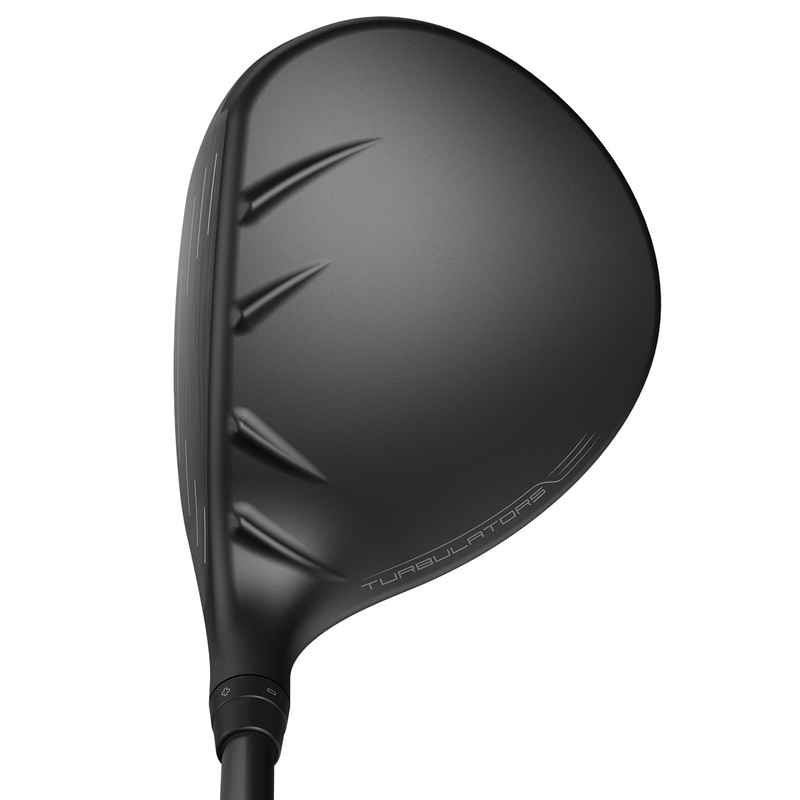 If you have ever struggled to get a 3 wood in the air, then this fairway wood will change your game. 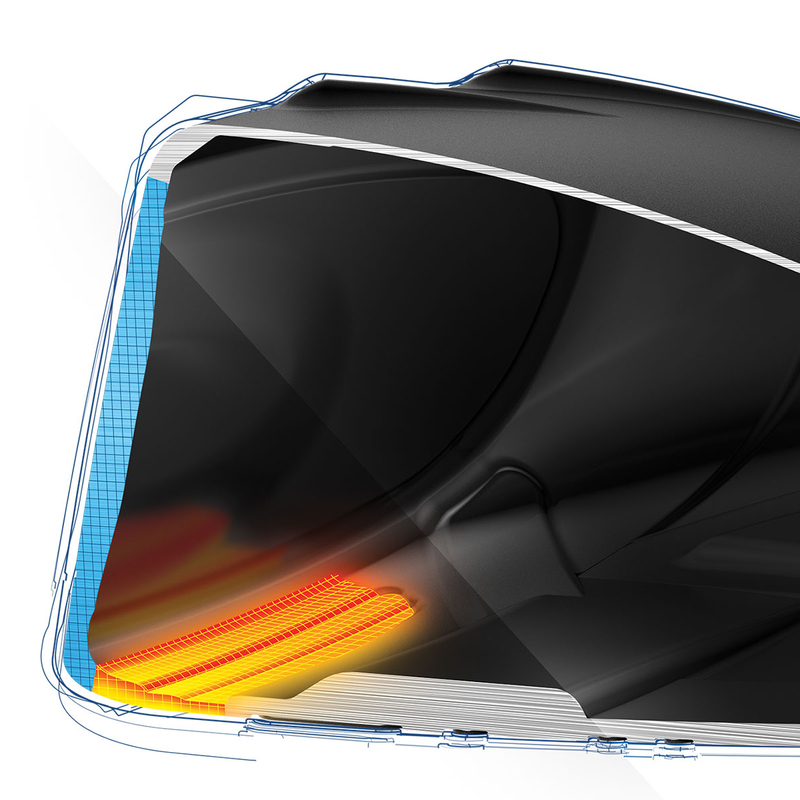 It is easy to get airborne thanks to the low profile lead edge design and optimised CG for higher launch and more forgiveness. 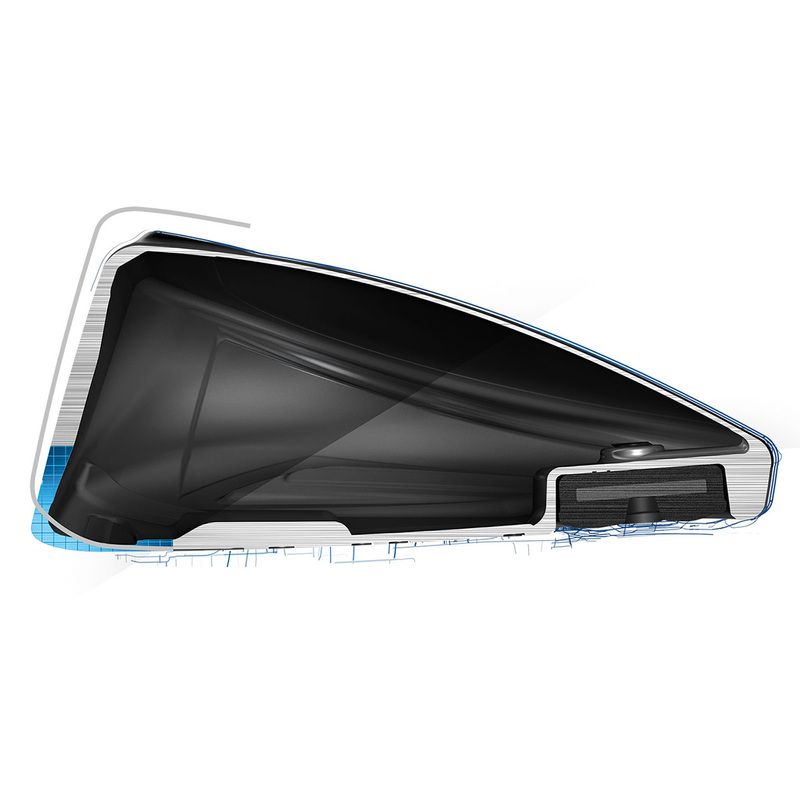 This club also has the ability to be adjust the loft by 1° either way from its neutral loft setting. 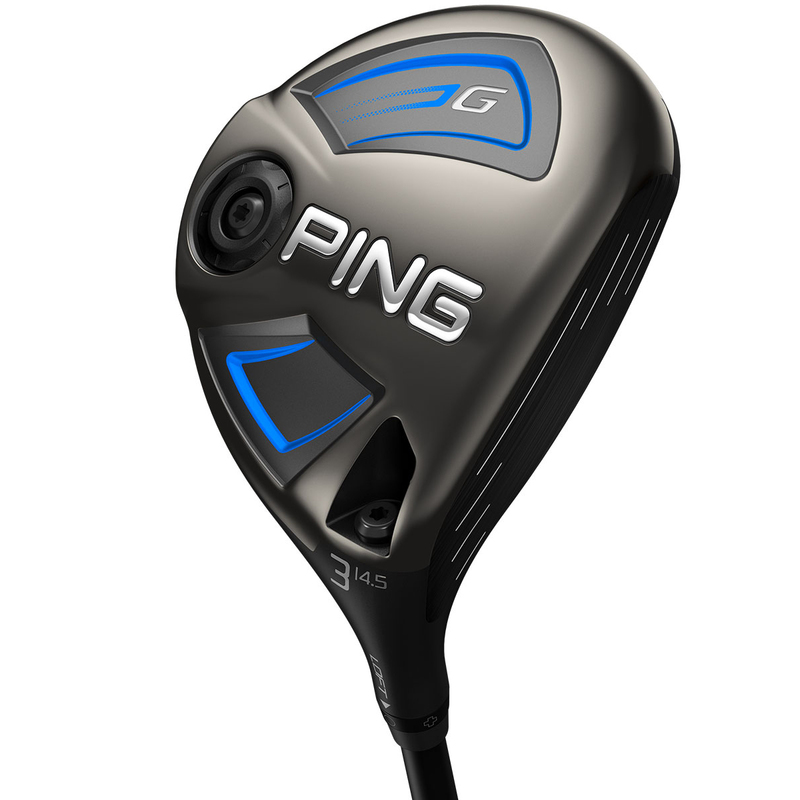 This fairway wood has been created with a PING Tour 80 graphite shaft aimed at golfers with a faster swing speed. 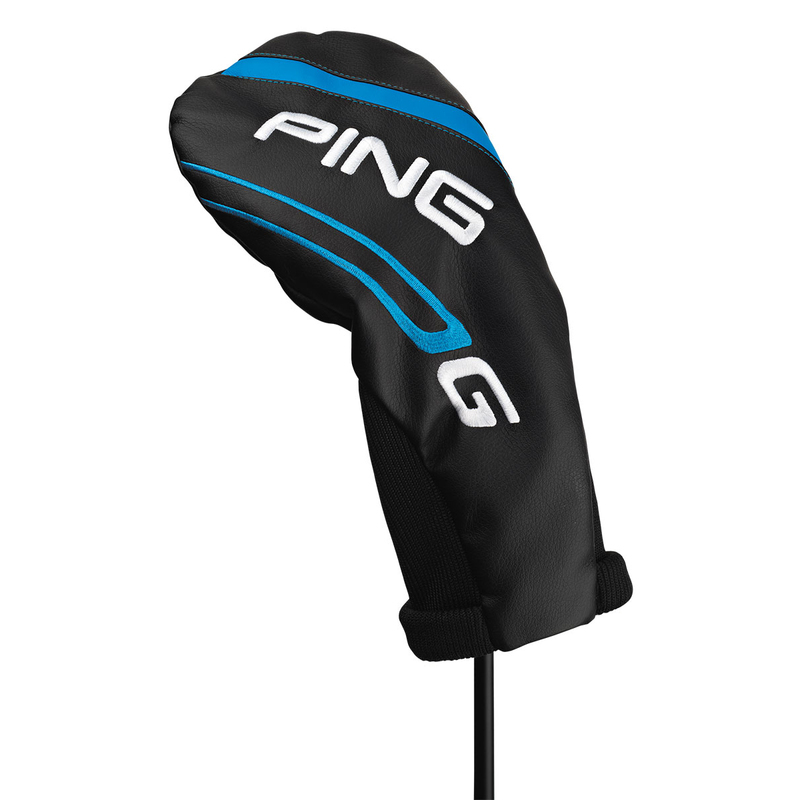 The G Tour 80 fairway wood comes complete with a matching head cover.